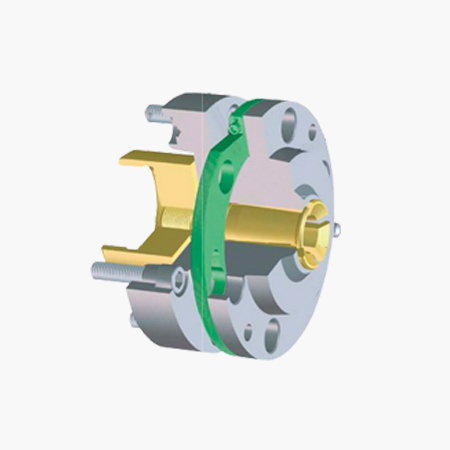 The company's division Clamping Technology, with approximately 200 employees, is responsible for the product groups Tool and Workpiece Clamping. 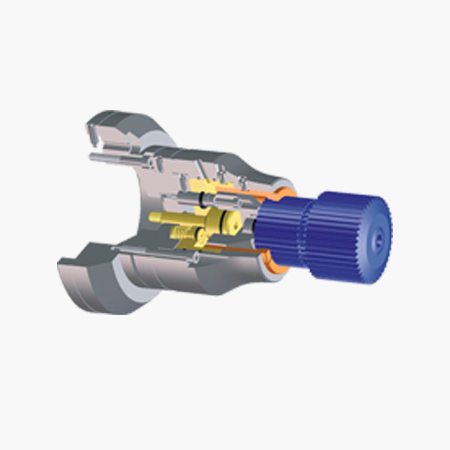 In addition to such stock items as tap holders, tapping attachments and quick-change adapters we offer a line of precision clamping tools for workpiece clamping. 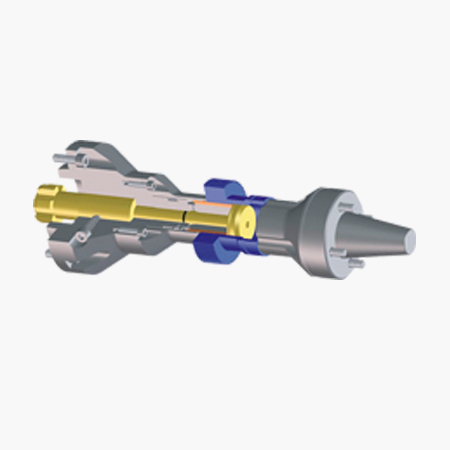 We are primarily a design and build supplier in this regard, so our devices are designed especially for individual customers’ applications, and are, as a consequence, highly optimized special solutions for specific production processes. 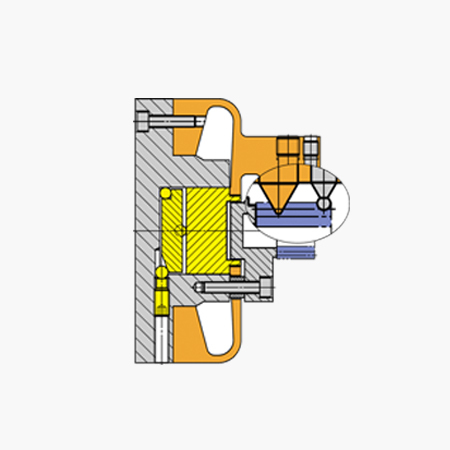 In order to achieve such solutions it is strictly necessary to analyze all workpiece details inclusive of production conditions in terms of machine equipment, precision requirements, details of the production process etc., even in the first planning, or quotation stage, it's important to take every single detail into account with a close view to practical, every-day work conditions. 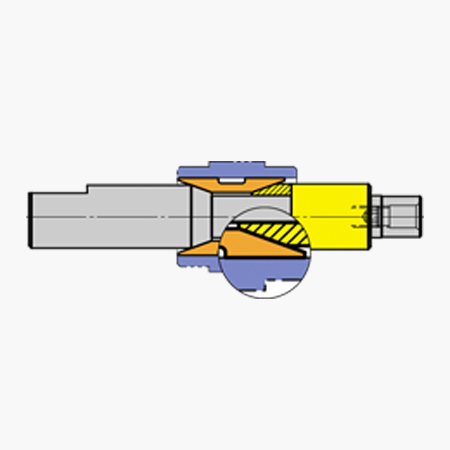 From concept to realization, let us take you into the fascinating world of workpiece clamping. This system is a reliable mechanical solution for those tight tolerance accurate workpieces where runout in the 2µ range is required. 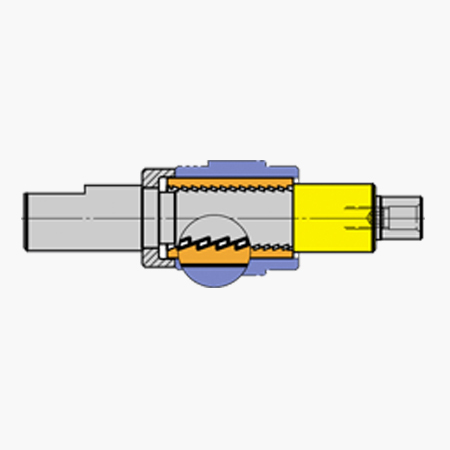 This system is for those larger tolerance clamping diameters and loading clearances. 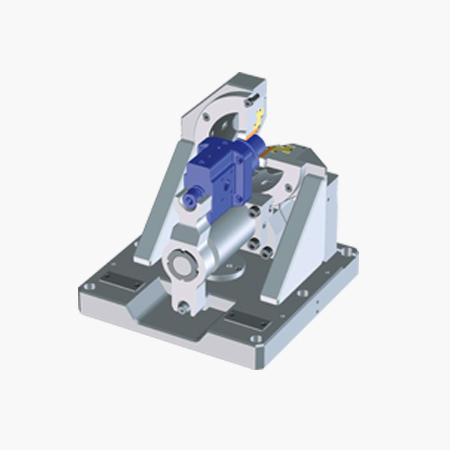 This system is not only accurate, but it utilizes / clamps as much of the workpiece surface area as possible, which ultimately affords more accuracy in terms of tolerance average, and transferable torque values. 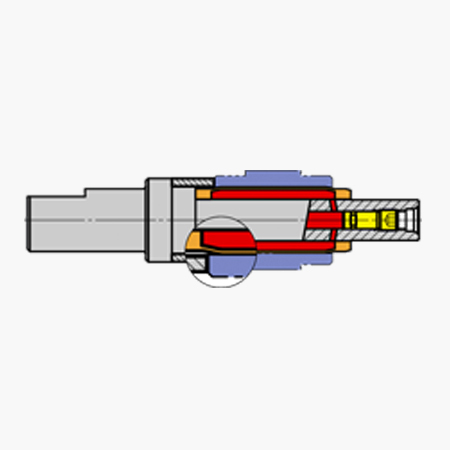 This is our hydraulic line which is used when loading clearances and workpiece tolerances are tight, and or, when thin workpiece materials may deform under the workholding pressure. 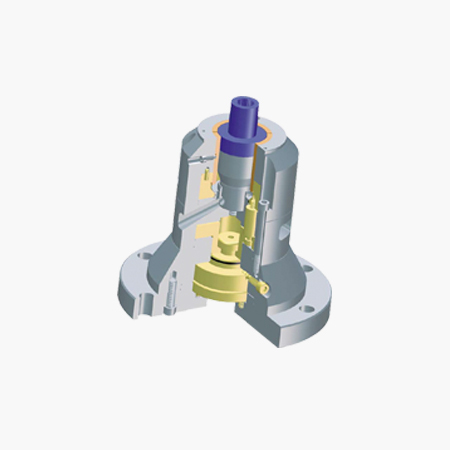 This system is generally used for precision pitch line clamping of a gear in the pitch diameter, and is often used for machining surfaces which carry a tolerance; geometric or standard, back to the pitch line of the gear. 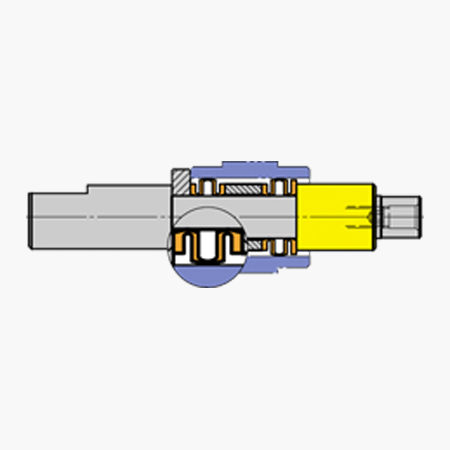 We have several different offerings for quick change systems which can be adapted to your machine and operation being performed. Perfect for short run part families. Although our offering of design and build precision workholding can on some level be considered a special application just by the definition of design and build. 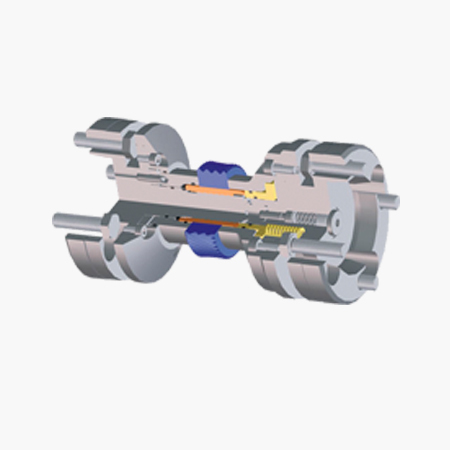 There are some workpiece geometries, operations environments which may require one or more of our systems to be utilized in order to accomplish the customers process goals. So when we design something like this we consider it a Special Application. 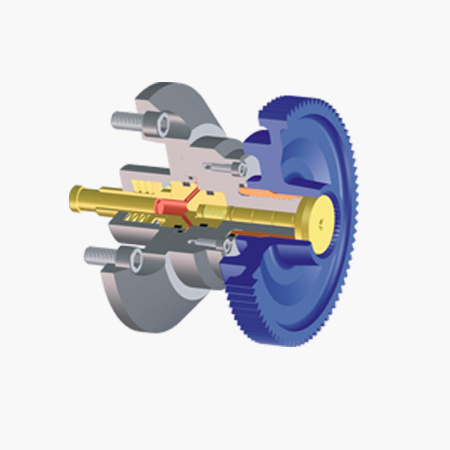 Gear shaping is a process to produce gear wheels mostly used where the more economic gear hobbing is not possible. 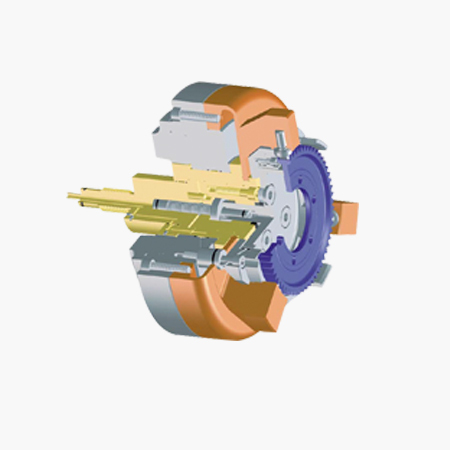 This is mainly valid for the manufacturing of internal gearing as well as external gearing with adjacent crash contours. 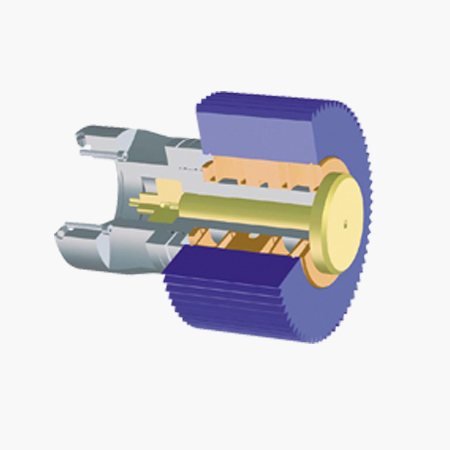 Soft shaving is a fine finishing procedure with geometrically defined cutting edge for gear wheels, industrially wide spread. The reason for this being wide spread is the high cost-effectiveness of this process.